Glenfiddich single malt brand owned by the whisky company William Grant & Sons recently introduced its 26 YO expression in India. 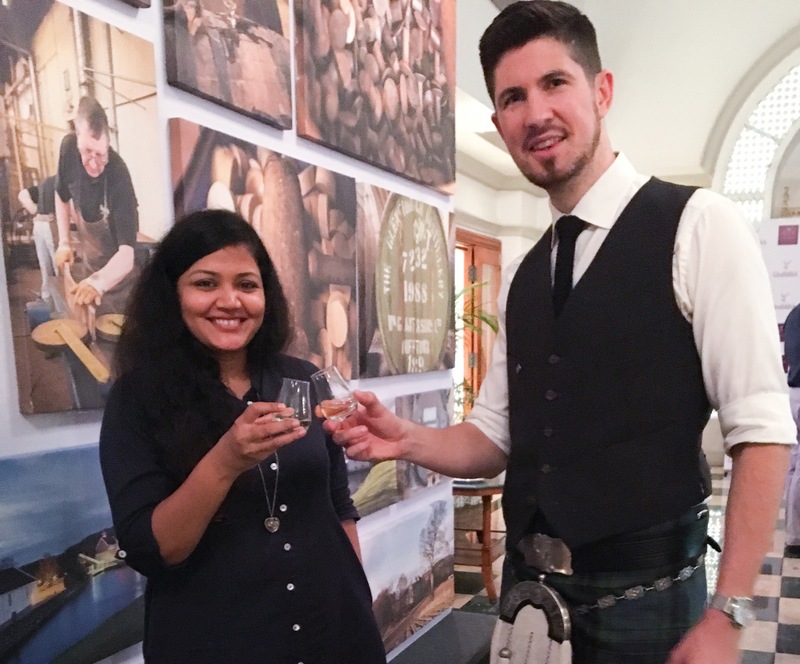 The launch event which took place in Mumbai followed by other metros in India also marked the visit of the newly appointed Glenfiddich global brand ambassador, Struan Grant Ralph. Ralph has worked as the Glenfiddich brand ambassador for the Asia-Pacific market for two years and then the American market for a further three years before taking up the job as the global brand ambassador this July. 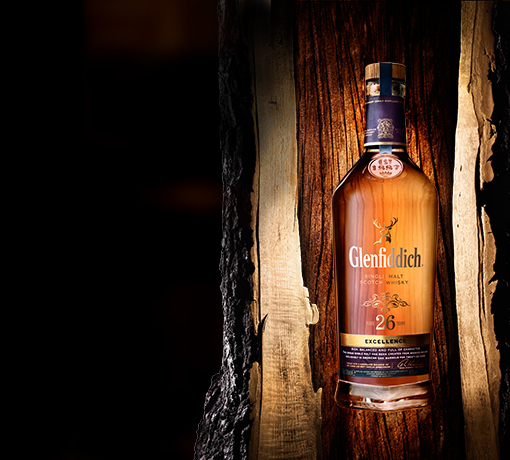 Besides India, Glenfiddich Excellence 26 YO is also available in the American market, the UK and China. 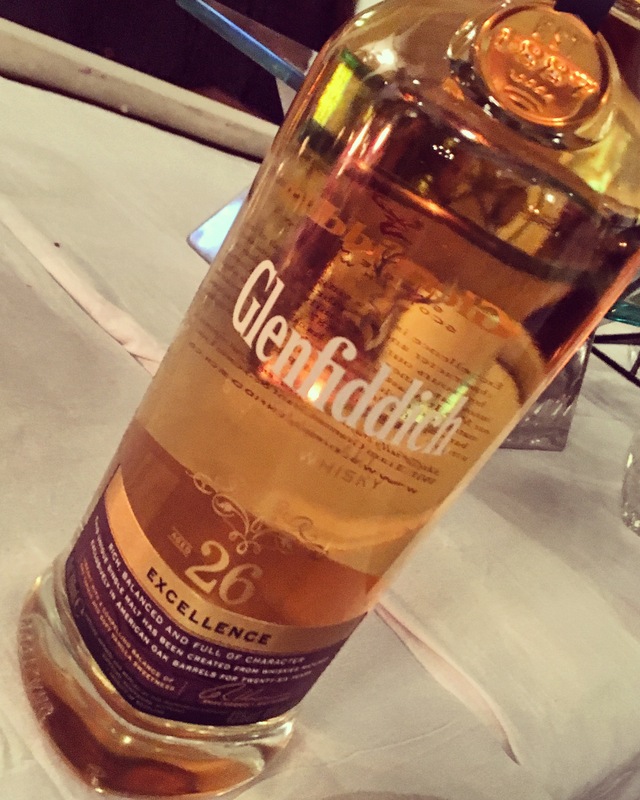 It is also the only 26 YO single malt available in India at the moment. With 43% abv, it is a rare and aged single malt Scotch whisky that has spent 26 long years of maturing in American Oak ex-bourbon casks. It has intense notes of deep oak, brown sugar, hint of vanilla and caramel and exotic spices. This expression was created to honour Glenfiddich’s line of continuous family ownership since William Grant founded the distillery in 1887. Sula Selections, the import division of the wine company Sula Vineyards is also the distributor of William Grant & Sons products including Glenfiddich range in India. The Sula officials have confirmed that the expression is priced at around Rs.45,000 in the Indian market.